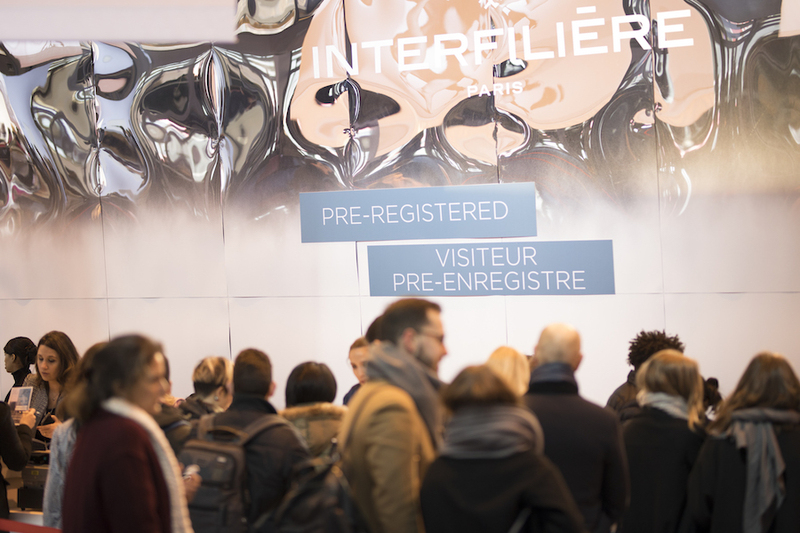 With a turnout larger than anyone could have predicted, this year’s Interfiliere in Paris from January 21-23rd was a massive success and for the third year running, Men and Underwear was there to discover the latest innovative products being presented worldwide. 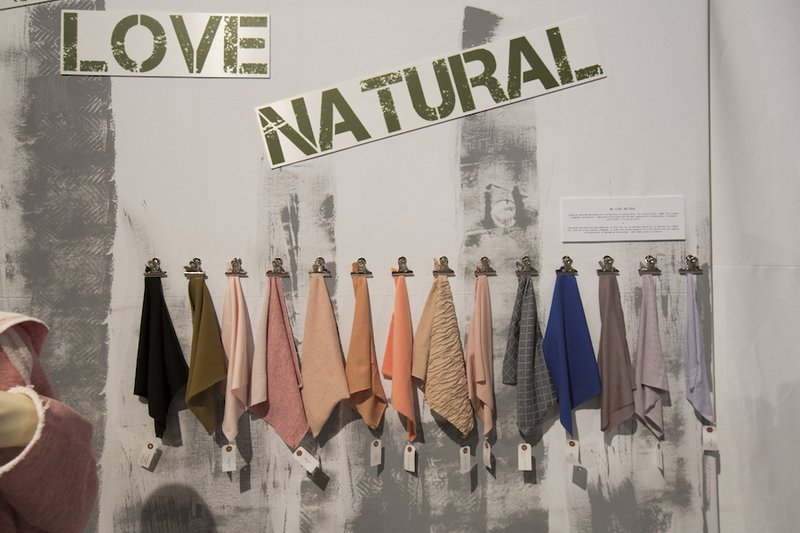 Over the course of three days, visitors had their interests piqued by a slew of new arrivals that played up the event’s theme for the year of “ultra-lightness and ultra-fineness”. Interfiliere featured an installation this year that celebrated the works of several prominent artists, including Ying Gao, Julien Fournié, Atelier Flory Brisset, La Soie Serycine, and more in an installation that was well received. 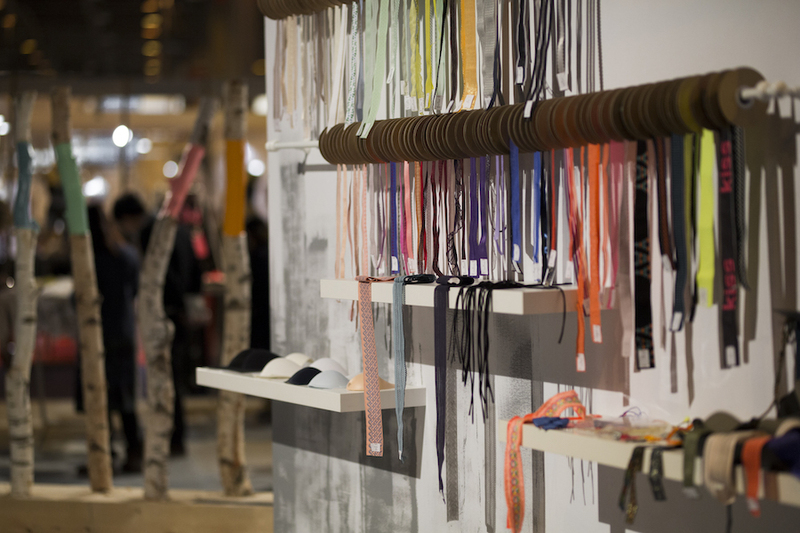 Of the 29 exhibitors that were selected to present in this space, all presented products that were cutting edge and highly creative, a reverberation of the year’s theme. The ‘Whisperings’ exhibition showcased the future of intimate apparel, with guests on the panel that included Jessica Haughton, an English designer of lingerie, with her collection featuring 3D printing in silicone, prototypes from five European companies that specialise in embroidery (Inter-Spitzen, Hämmerle & Vogel, Junior SRL by Adèle Zibetti and Soulis Kuehnis, Bischoff Textil), and the debut of a new fiber, ‘NaiaTM from Eastman’. 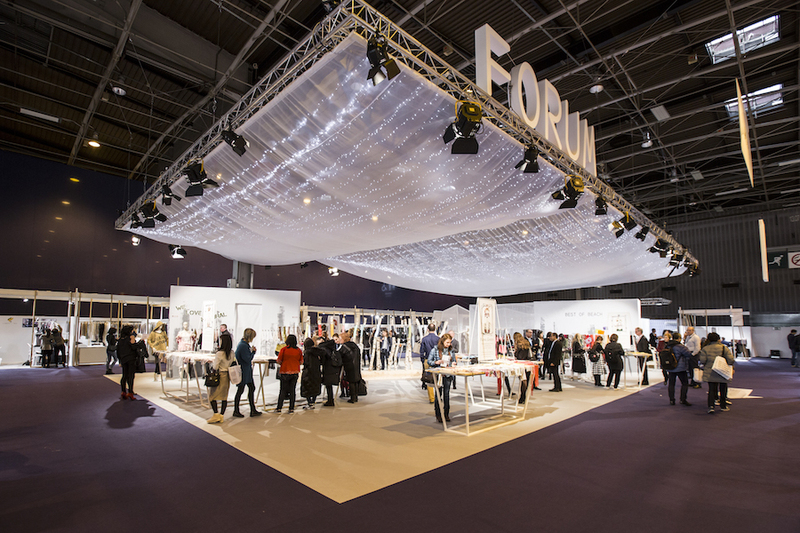 This year’s Interfilière was all about the number 7, with a 7% increase in product range and attendance, 7 new companies exhibiting (Eastman, Ideal L pack, Lemahieu, Jy Textile, MCM Milano Pizzi & Ricami, Tai hing and Tintex Textiles), all joining the ever-expanding community in 2017. Weekend Feast: The Bear Naked Chef, Marcelo Giordani, Andrew Christian sale, velvet underwear and so much more!